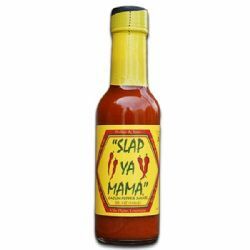 Slap Ya Mama Cajun Hot Sauce - experience the sensation of explosive Cajun heat and flavour with Slap Ya Mama's Hot Pepper Sauce made with a special blend of Cajun spices that will make your taste buds explode with those Louisiana flavours. 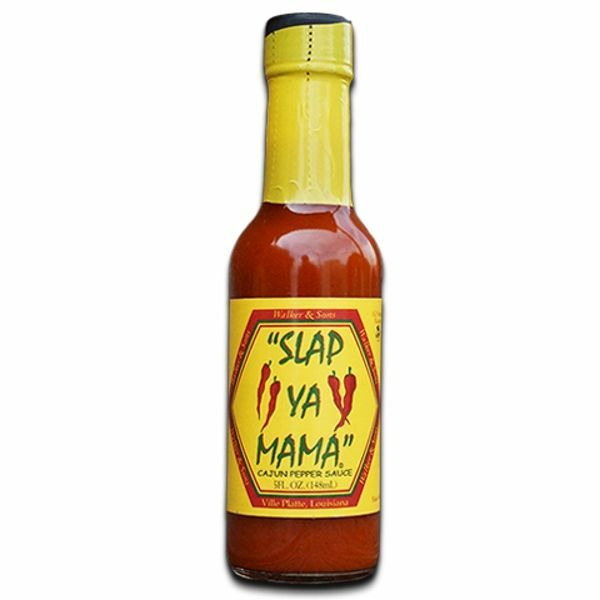 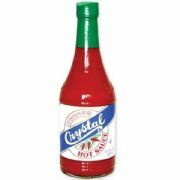 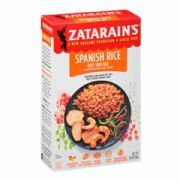 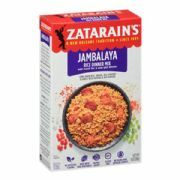 Use this sauce to bring some authentic cajun flavour to your favourite dishes but also try on seafood, pizzas, eggs or mix into some mayonnaise and use as a dip. 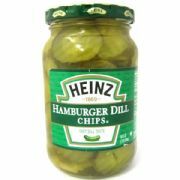 Genuine American import. 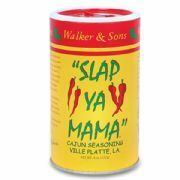 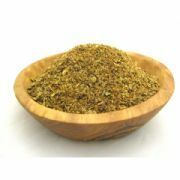 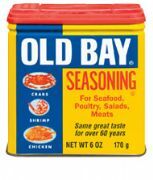 Slap Ya Mama Seasoning also available.